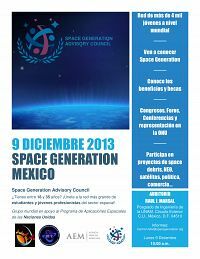 Space Generation Mexico | Space Agenda, The space related events calendar! 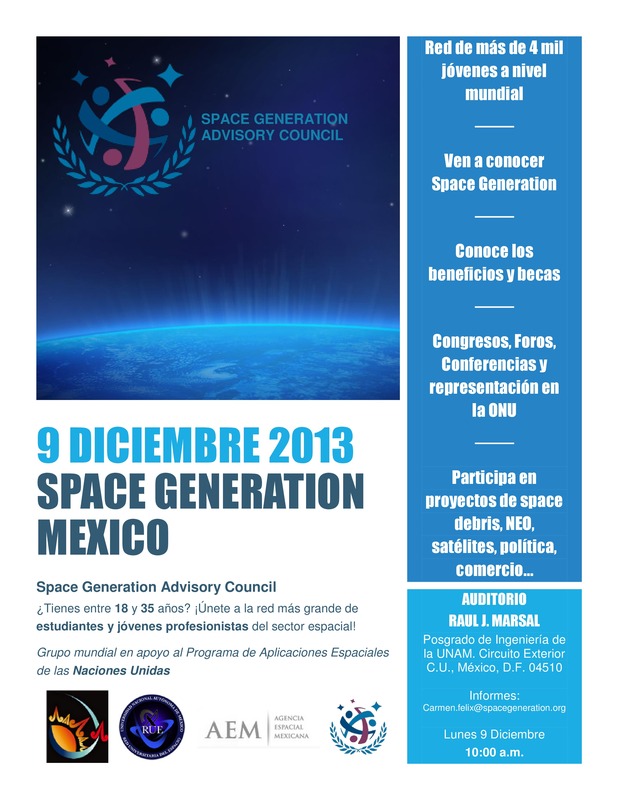 SGAC Mexico is organising an event for the 9th of December to highlight the benefits of space programmes in the region, and the role of SGAC. 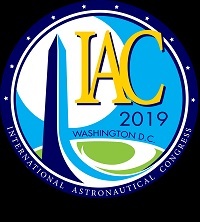 SGAC together with some national partners such as the Mexican Space Agency (AEM), RedCyte (Red de Ciencia y Tecnología CONACYT) and RUE (Red Universitaria del Espacio) are organizing a very informative conference day for students and young professionals. 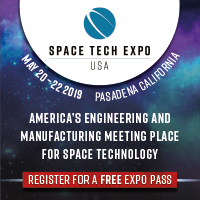 Various mexican projects will be presented and interesting opportunities for students will be explained. 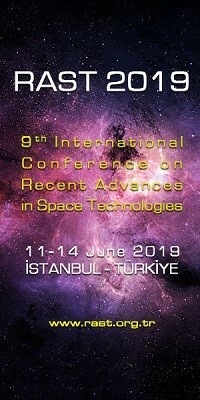 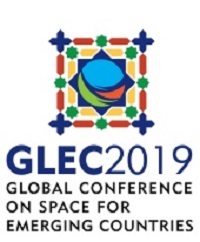 Everybody interested on space is welcome to participate.